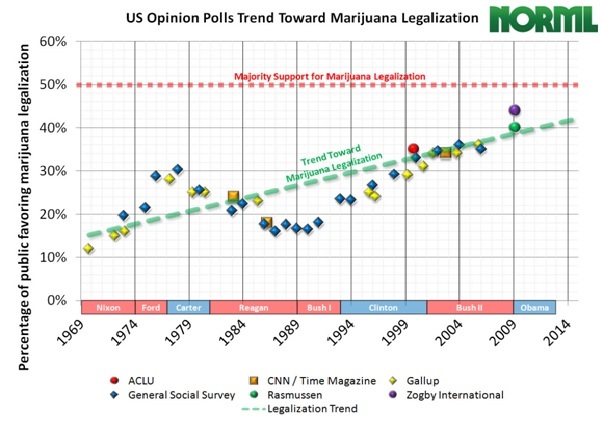 You can see that the trend toward accepting Marijuana use is on the rise. We have become a sloppy nation that allows more and more foolish, destructive behavior. Marijuana is an addictive substance that negatively impacts the development of the adolescent brain. One in six kids who use marijuana will become addicted. Early and regular use of marijuana can result in a long-term decrease of 7-8 IQ points. Use of marijuana by kids hijacks their brain’s natural reward system causing a decrease in motivation and ambition, and a decrease in cognitive functions.—by Merilee Fowler—from: Kids need to be educated on the dangers of marijuana use. We have become like ancient Israel and Judah…they were reprimanded for their pursuit of inebriation Isaiah 5:11 – Woe unto them that rise up early in the morning, [that] they may follow strong drink; that continue until night, [till] wine inflames them!